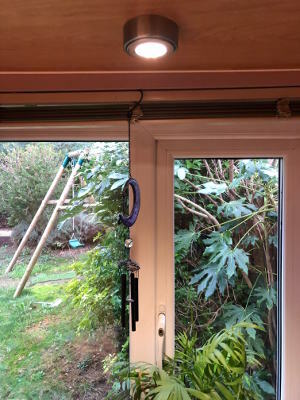 A small scale installation of new recessed LED spotlights in a kitchen in Stanford-le-Hope, Essex. The new lighting was installed to compliment some recent renovations that had been completed in the kitchen. With all kitchen lighting installs, it is essential that a clean finish is applied to the work. This is a particular specialty of Leigh Electrical. 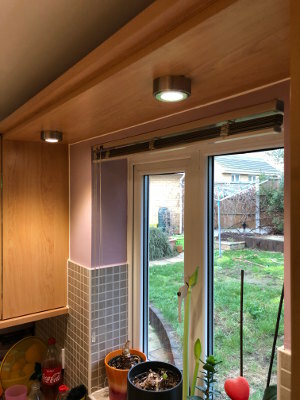 Homeowners across Stanford, Thurrock and Essex have been entrusting us with their kitchen lighting installations for over 50 years and a wide selection of these installations are freely available to view here on our projects page. All of our domestic lighting installations in Stanford-le-Hope are covered under the NICEIC Platinum Promise Guarantee. This is a guarantee offered by the NICEIC ( The UKs premier Electrician Trade Association ) that covers all work completed by their members for a full 5 years following completion. To speak to the team at Leigh Electrical regarding kitchen lighting installations, please call us directly on 01702 873350 or submit a contact form below. Why Leigh Electrical For Stanford Kitchen Lighting? Leigh Electrical have over five decades of performing all manner of kitchen lighting installations in Stanford and the wider Thurrock and Essex area. 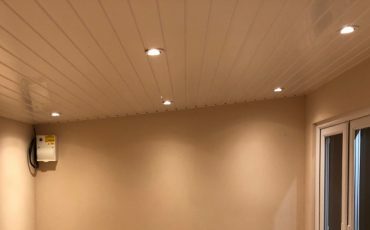 Our reputation for performing high end electrical works for a fair price is well renowned and has been reviewed favorably by previous customers many times on both Checkatrade and Trustatrader. Leigh Electrical operate in the Thurrock area 7 days a week and provide all of our quotes free of charge and at times convenient to our customers. 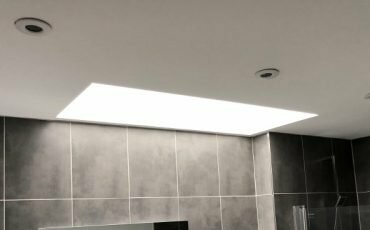 We can happily arrange to visit and carry out quotes or actual electrical works during the evening as we find many of our customers have daytime work commitments to attend to. For more information please call us on 01702 873350. Kitchen lighting installation in Stanford-le-Hope, Essex. For a free quote please call 01702 873350.